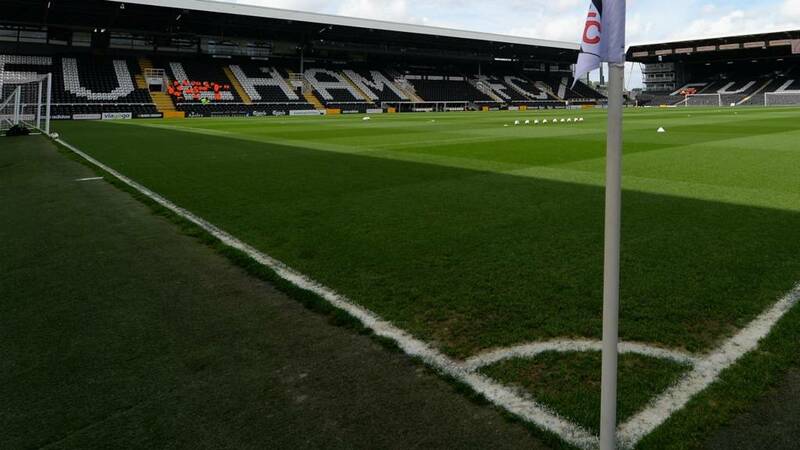 Striker Ross McCormack, a substitute on Saturday, is set to start as Fulham look for their first win of the season. Shaun Hutchinson, Chris David and striker Cauley Woodrow could also start, although forward Adam Taggart is still out with an ankle injury. Wolves have no fresh injury worries but Tommy Rowe is not yet ready to make a debut following a broken toe. The former Peterborough midfielder played for 45 minutes in an under-21 game on Monday night.